potentially nervous: take me off this table or i'm calling PETA. take me off this table or i'm calling PETA. 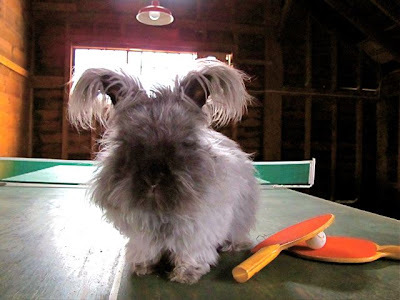 A varied exercise regime is good for all creatures, but the lack of opposable thumbs does make ping pong a challenge. Aww...I had no idea Fatty was a ping-pong fan. AWWWWWWWWWWWWWWW FATS!!!! What a handsome man. He is on my desk right now, in the form of a mousepad. This pic SO made my day. Oh Fats, you are just too cute. We miss you still. Oh Fats, i miss you! You could easily be making money online in the underground world of [URL=http://www.www.blackhatmoneymaker.com]blackhat hosting[/URL], It's not a big surprise if you have no clue about blackhat marketing. Blackhat marketing uses not-so-popular or misunderstood methods to generate an income online.